Spring is officially here, well supposedly, but with this weather, we have been having it's pretty much 50/50. Not one to let that get her down I have been prepping my skin since February for when it comes into full effect. 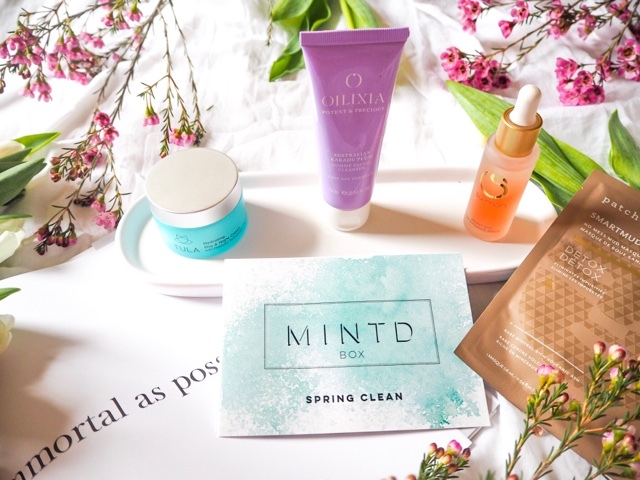 I was extremely delighted when the fab little beauties at MINTD sent me their Spring Clean box, Spring is all about a clear out, out with the old in with the new and who says that should be applied just to your home, same goes for your skin and beauty products. This month’s Spring Clean Box comes with four powerful luxury beauty products, that A) I've not heard of but widely available be it, Selfridges, Net-A-porter to even trusty QVC B) I just couldn't wait to pry open the luxury white box it comes in, an added bonus, is that you can even use it as a storage box. This can only be described as a luxurious liquid gold. 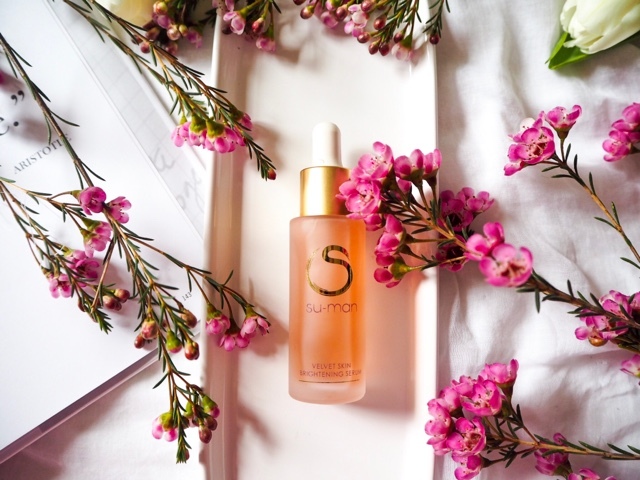 Su-Man's VelvetBrightening Serum is a lightweight silky smooth powder esq serum, that my skin just drinks in and I'm happy to be drunk on it. A mixed blend of antioxidants, omegas, Dragon's blood & a few more beauties are packed in there to help to protect, regenerate and combat those fine lines and wrinkles all the while leaving your skin looking and feeling firmer, brighter and more youthful and it is certainly what our skin desires after a harsh cold winter. Cost wise it is certainly in the higher pay bracket at £98.00 but trust me, after 3 weeks of using this beauty you will see why! Su-Man why can I say I welcome you with open arms, if you are good for the likes of Frieda Pinto, you are good enough for this London Mumma. A one stop miracle wonder which comes from Tula, which you can snap up from QVCUK (US). For me my skincare is more important to me than my beauty care hands down, yep I said it, you now know it! (don't worry I'm looking to step my game up in this field). 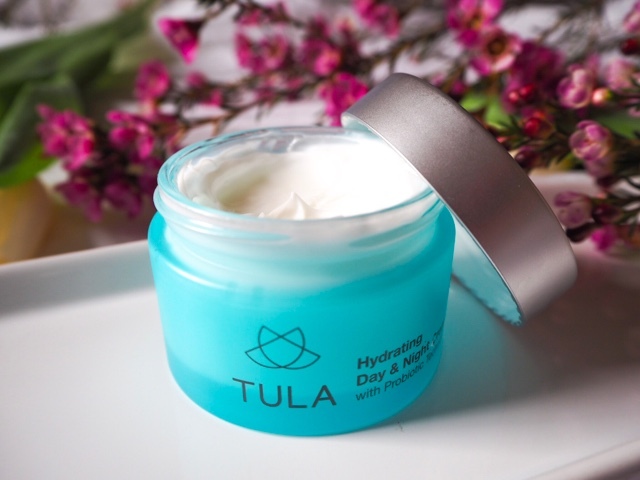 Tula Hydrating Day & Night Cream is powered by Probiotic technology and contains superfoods jam packed in this gorgeous tub. This Hydrating Day & Night Cream feeds and hydrates your skin and is suitable for all skin types. 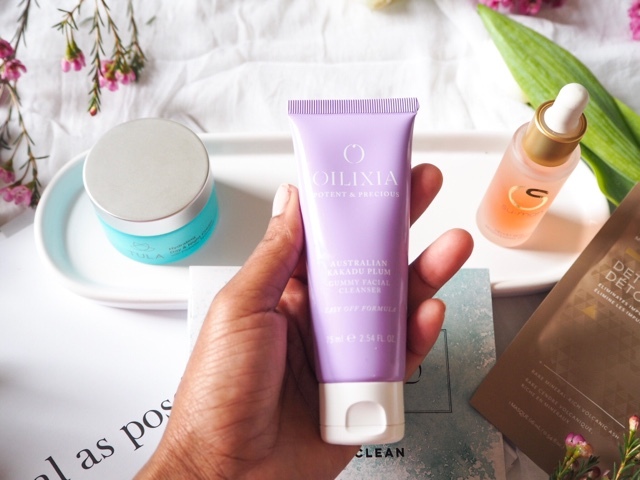 This one-stop miracle wonder cream which you can use both day and night so need to have two creams, it is light enough to hydrate you through the day and hydrated enough for at night and only £40.00. 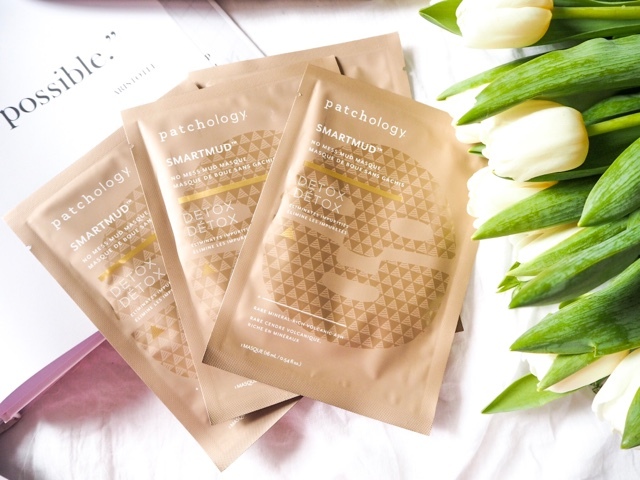 As each month passes, I am constantly blown away, not just by the luxury products that I am sent, but the fact they are products that I actually need and use in my busy life, and they work! But most important of all is that 9/10 you are always getting full sized products at a fraction of what they really cost, therefore saving you loads, £121.00 loads! 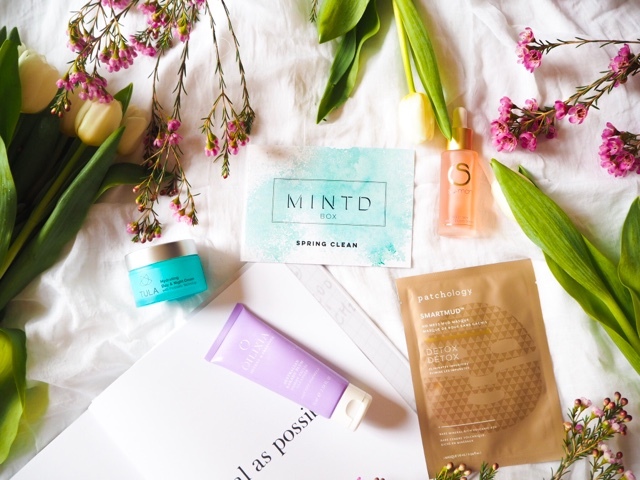 As this box will only cost you £65.00 plus if you have never ordered with MINTD before, they are giving my readers an extra 10% off with the code WELOME17, they ship worldwide for all my overseas readers and I certainly recommend snapping this box up. 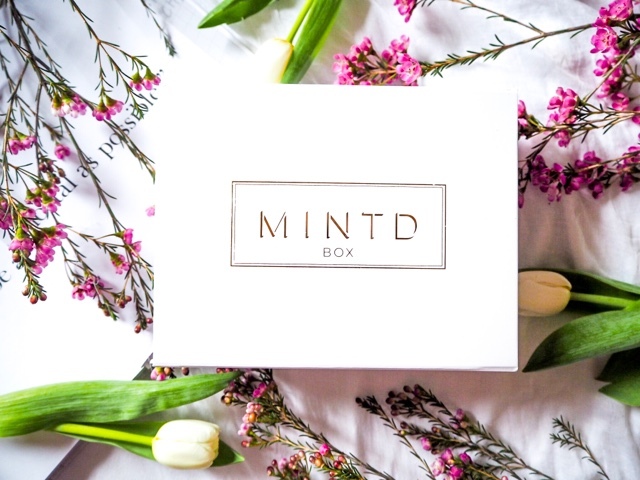 Have you tried any of the MINTD Boxes yet? Have you heard or tried any of these products, what did you think? Don't forget you can follow me over on Bloglovin by clicking here or here forInstagram. The facial cleanser sounds lovely! It's a new brand to me, so I'll have to look into them. I haven't heard of them before but have been known to be a sucker for good subscription box. I love the box and all the products look and sound amazing. That said it is quite a pricy box but the savings seem worth it. This box looks great. I will check it out.